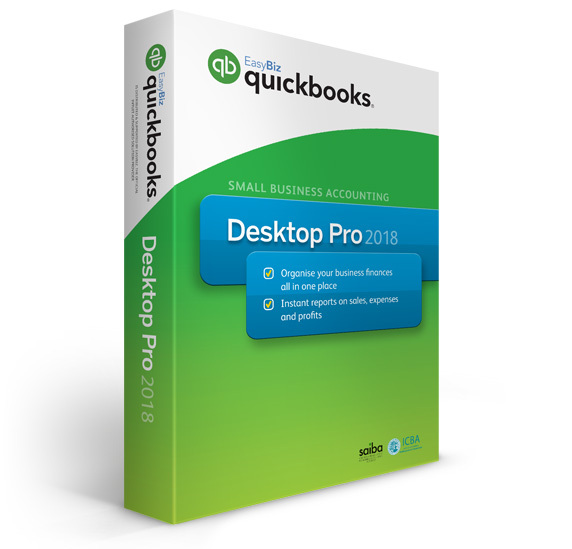 Quickbooks can be intimidating and many small business folks do not have the time or inclination to delve into the complexities. So they either stick with a manual process and give their CPA a pile of receipts at the end of the year. You can learn how to use Quickbooks with customized personal training. We will review how your business and work out the best Quickbooks process for you to manage your invoicing, sales receipts, bank deposits, monthly bank account reconciliation and financial reports. Melonie was so very helpful in our one on one training class. I have never used Quickbooks before, but in just one training class she gave me the confidence and knowledge I needed to get things set up for our small business. Melonie was very professional and provided a wealth of knowledge. I would recommend Melonie to anyone who is in need of her services. I have already scheduled my next one on one training!